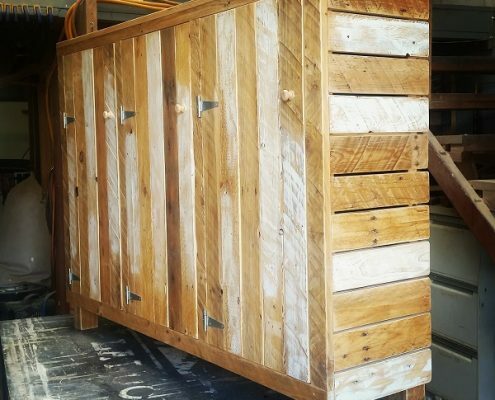 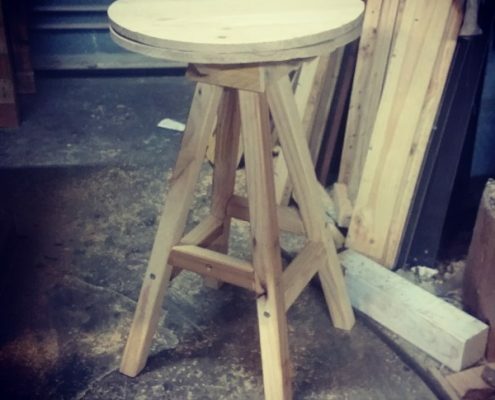 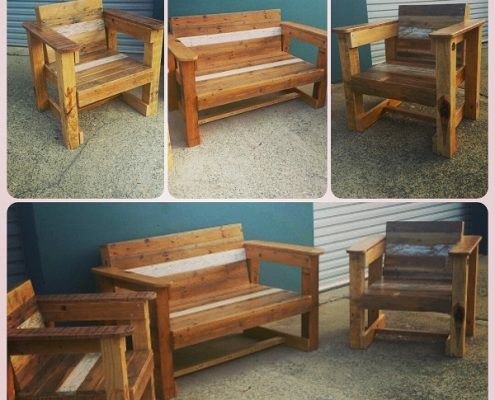 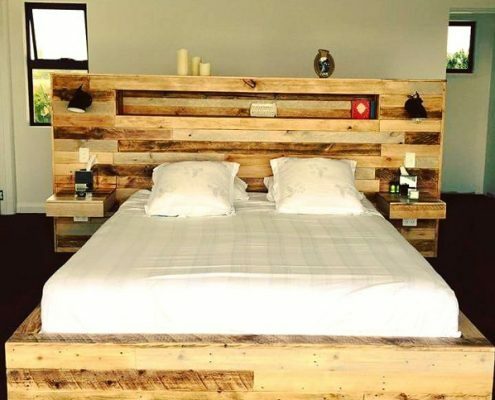 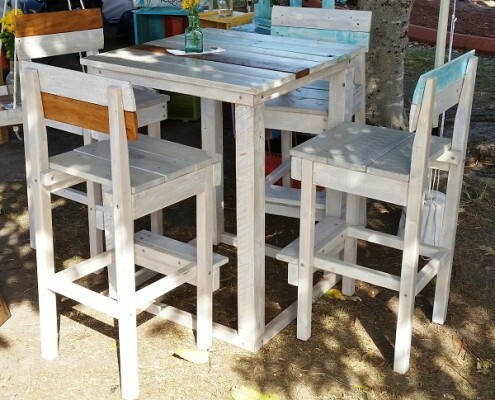 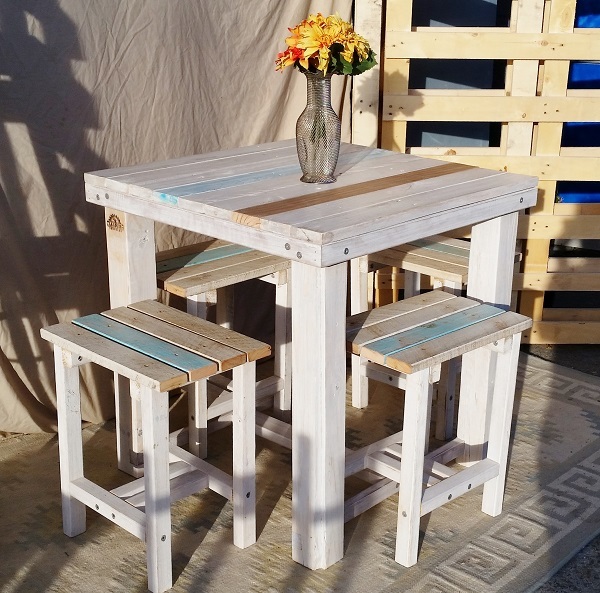 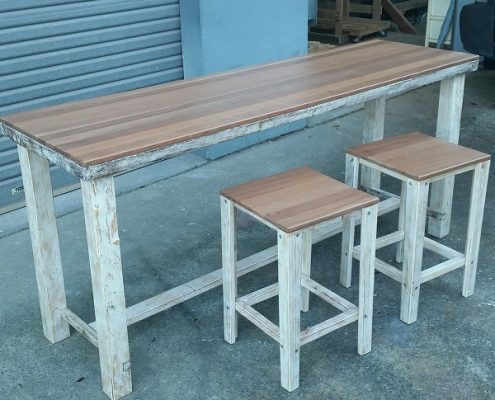 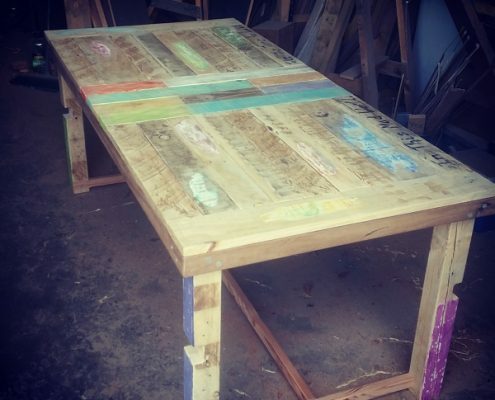 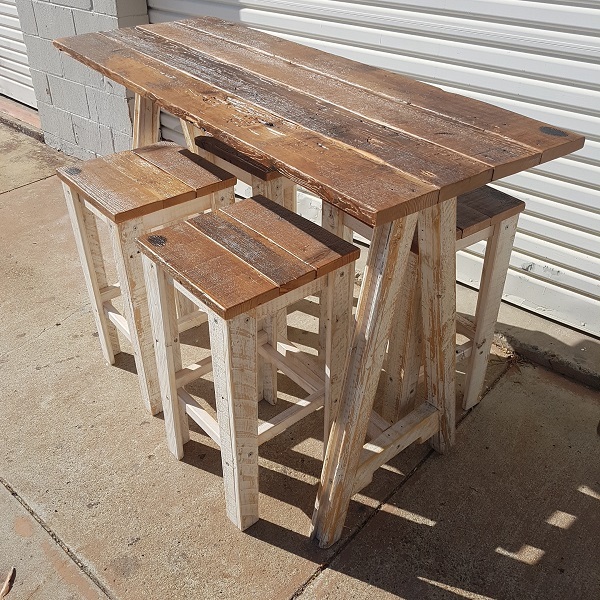 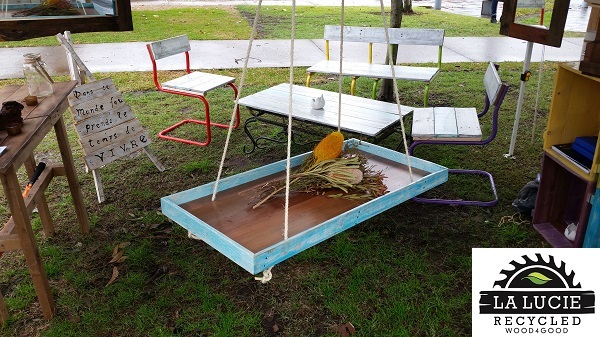 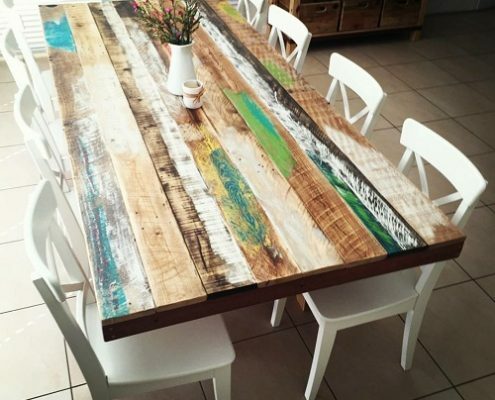 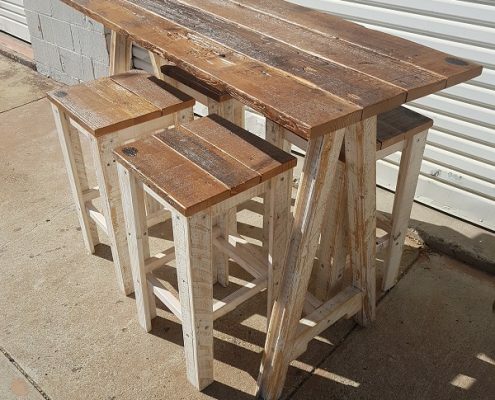 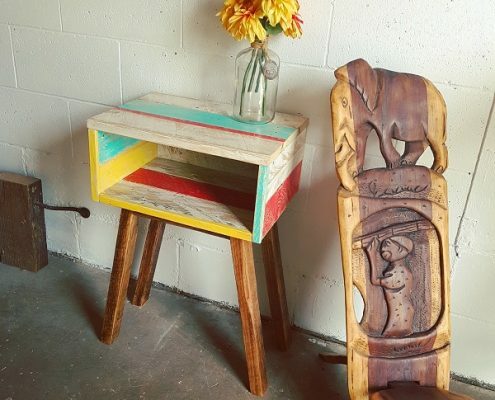 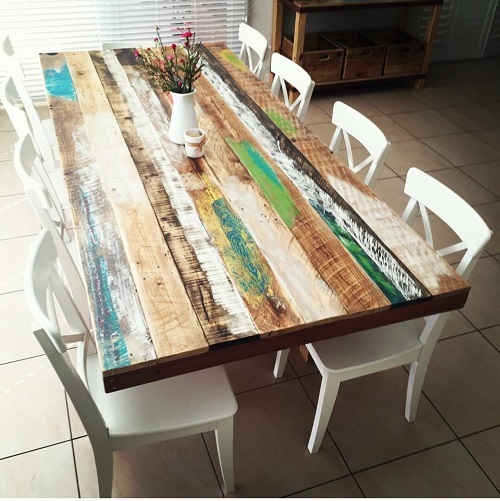 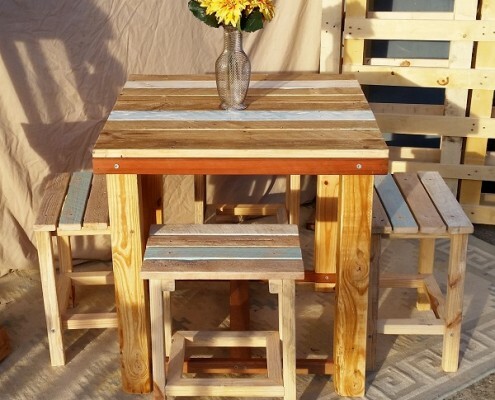 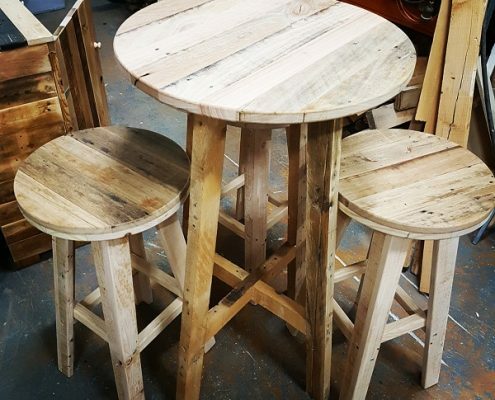 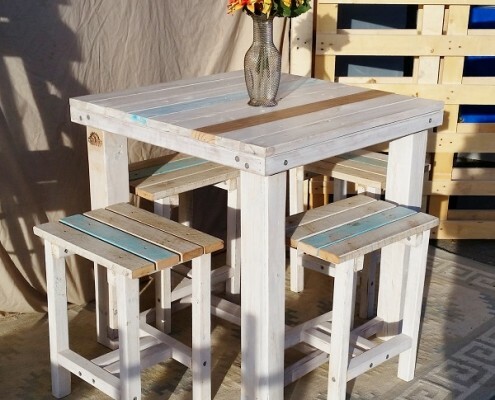 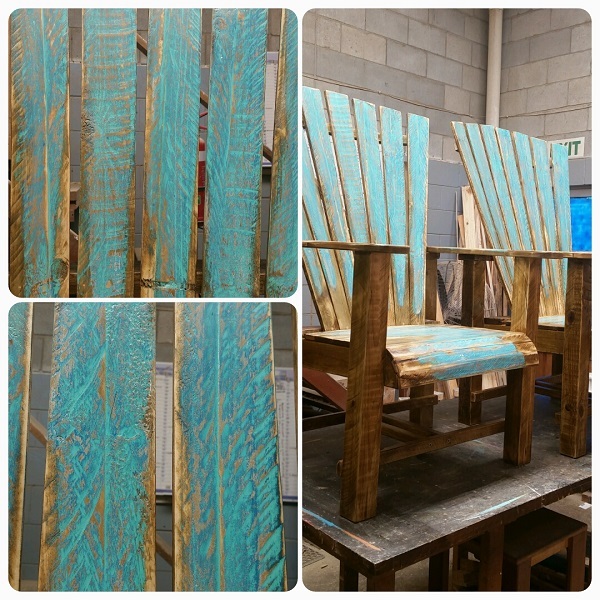 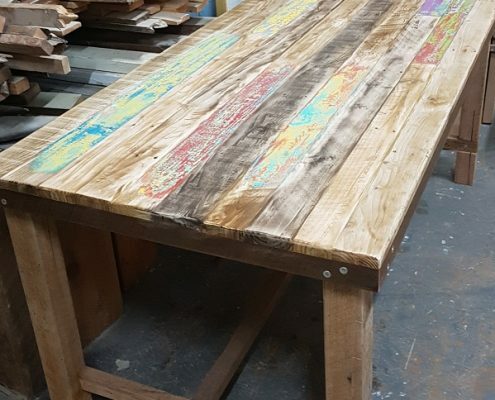 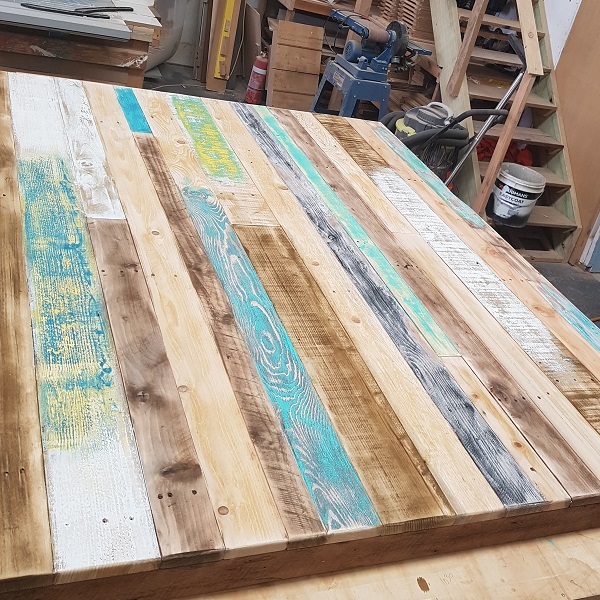 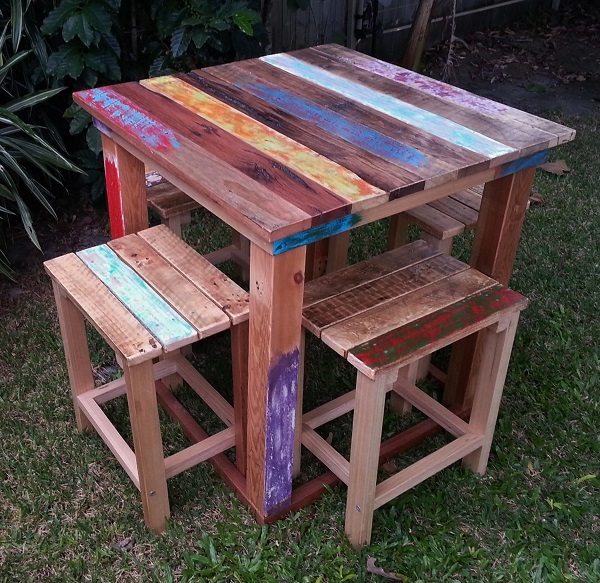 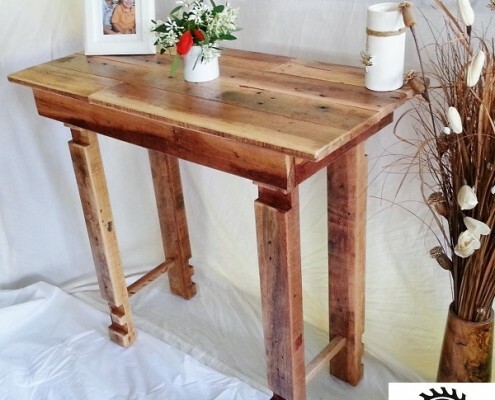 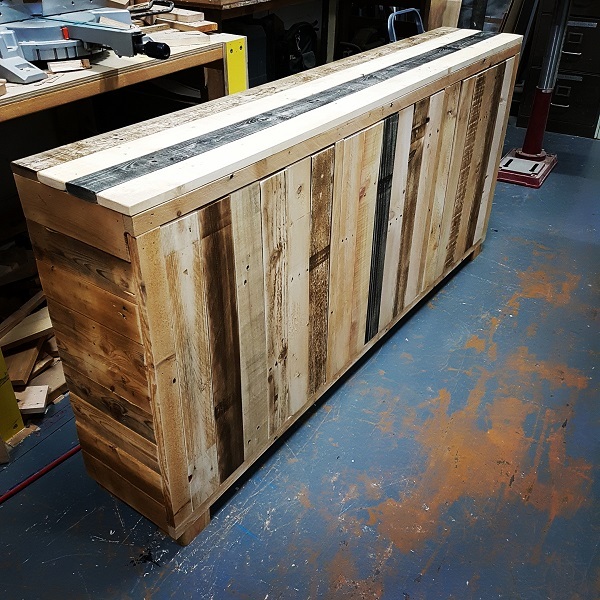 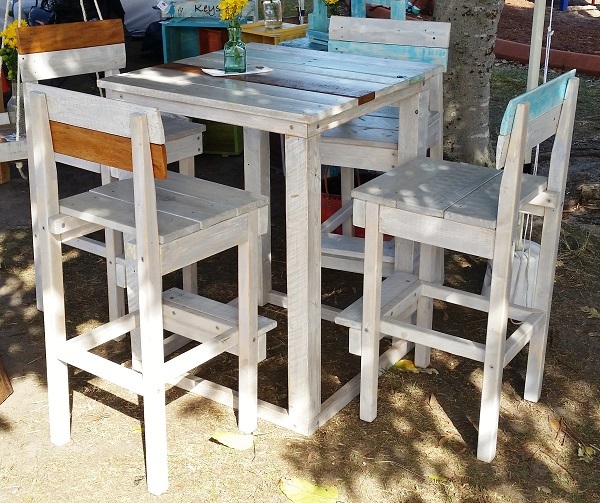 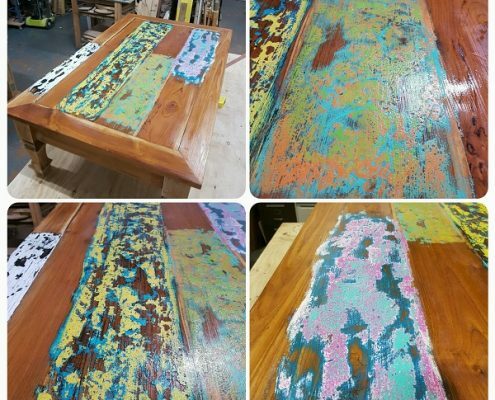 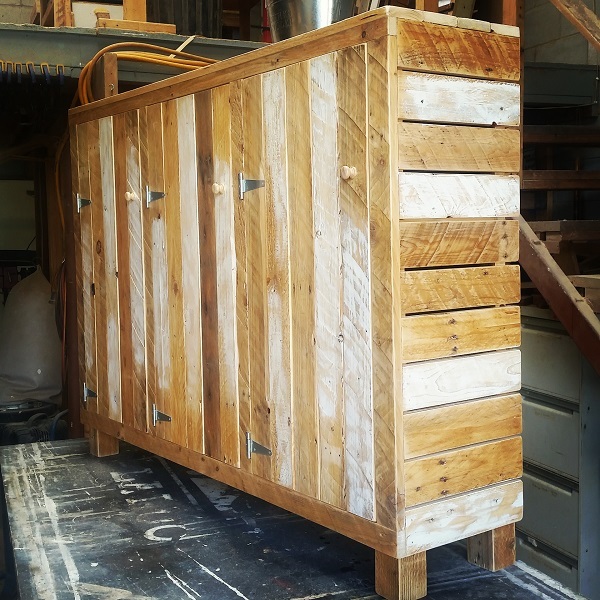 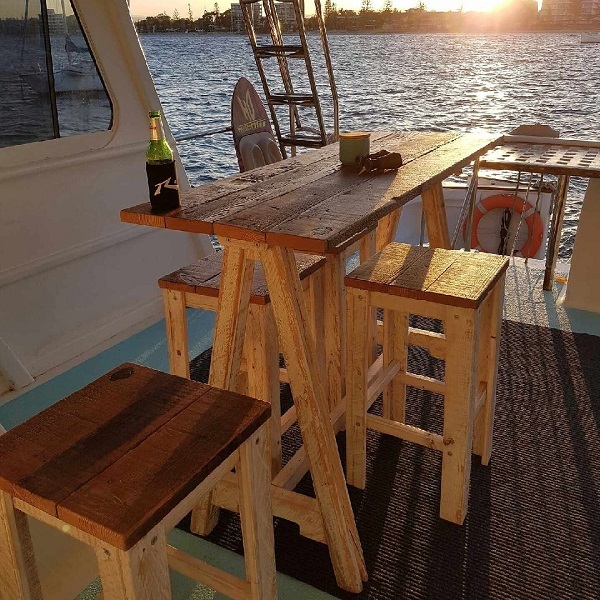 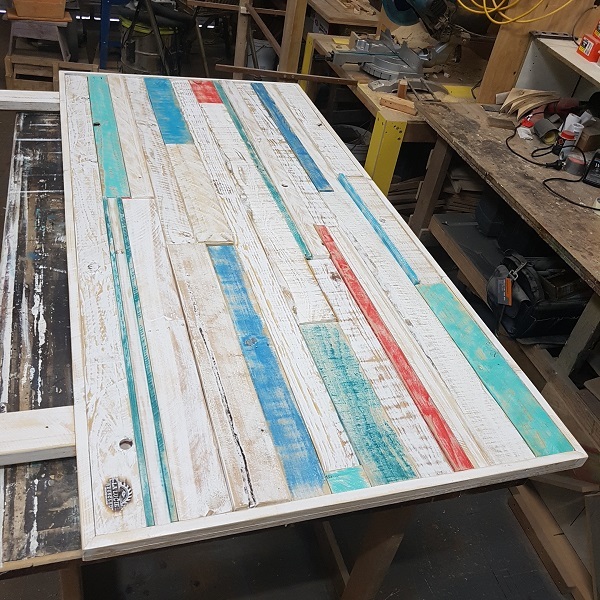 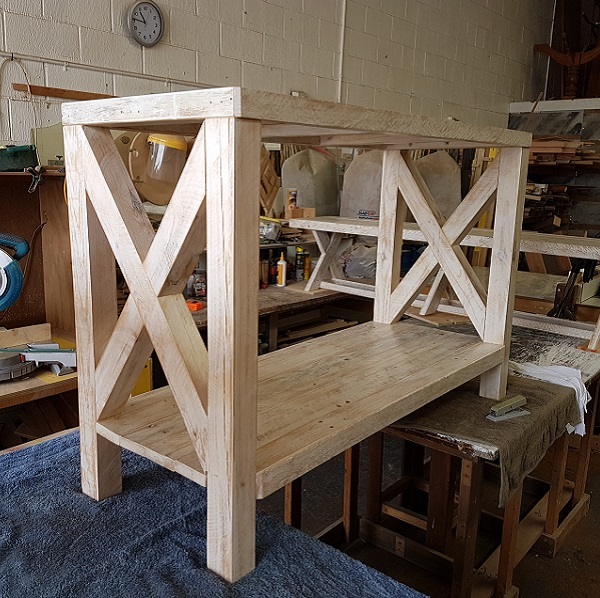 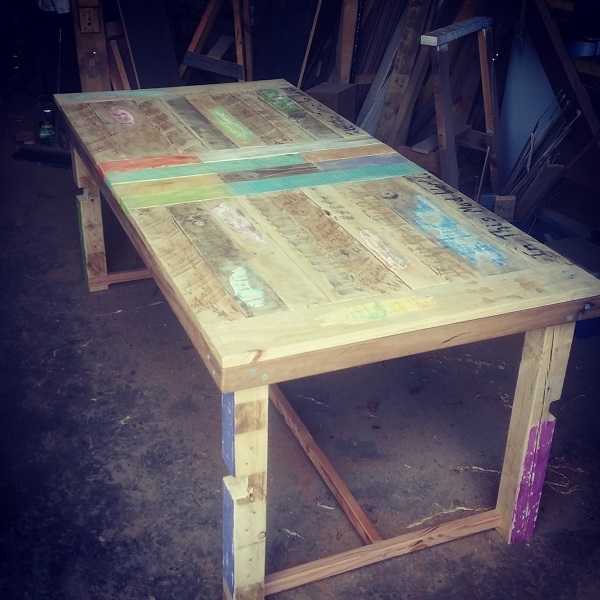 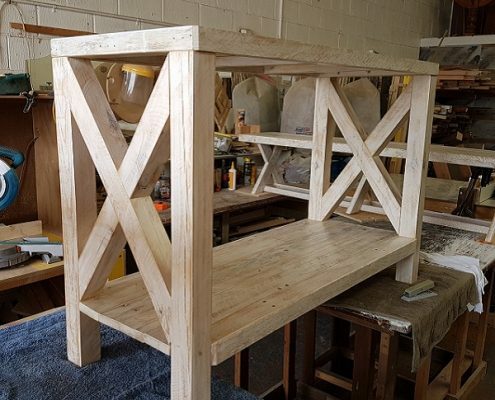 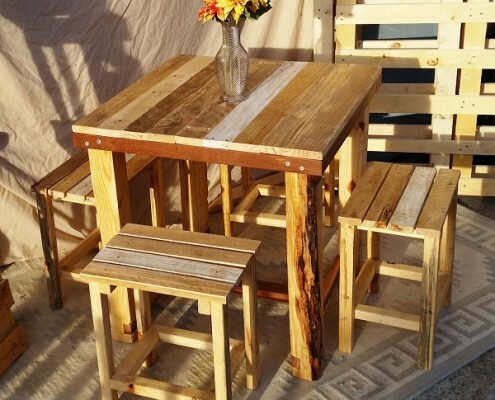 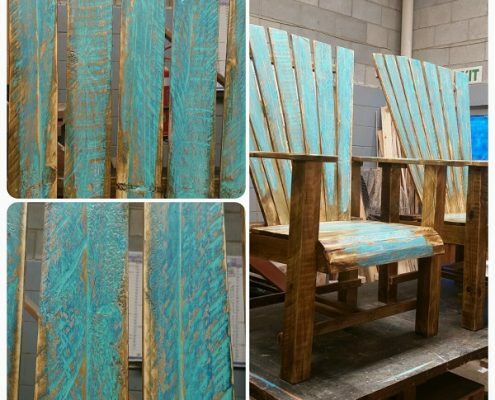 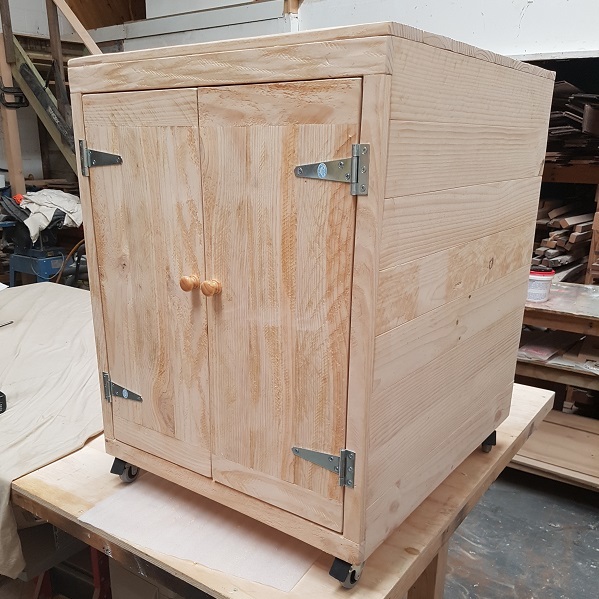 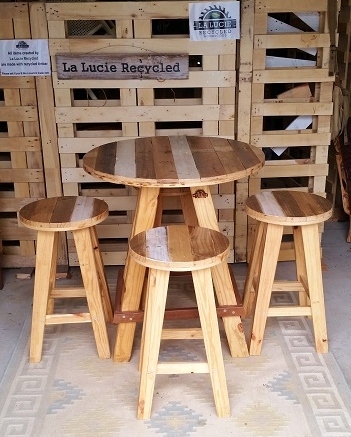 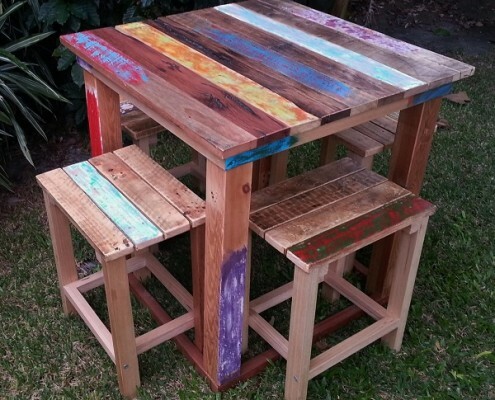 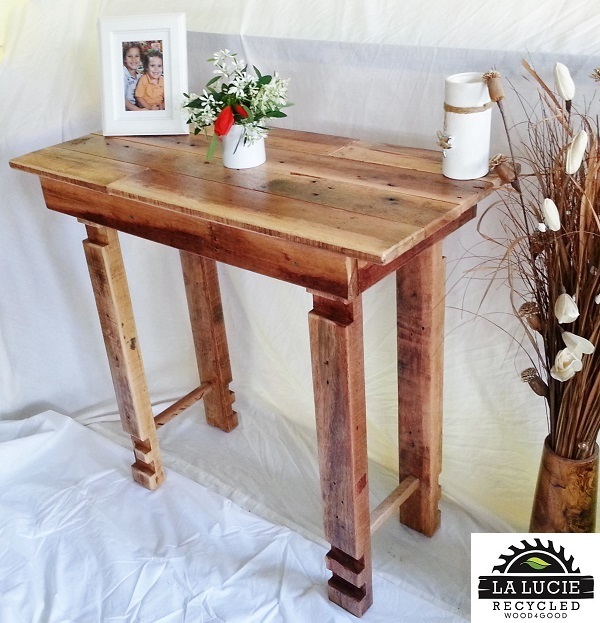 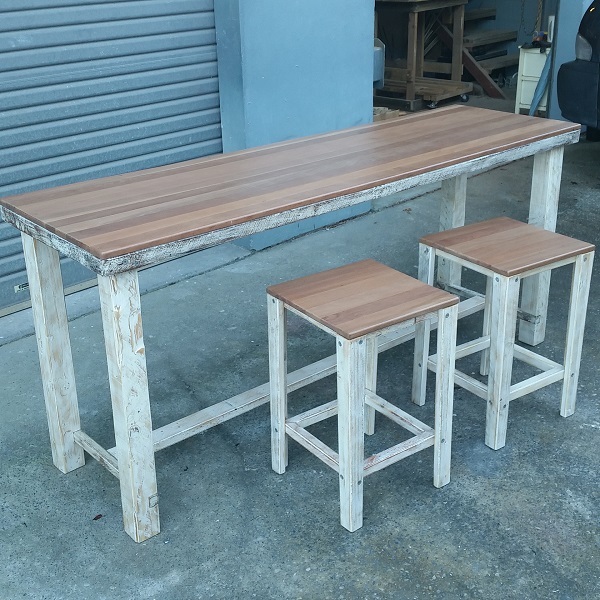 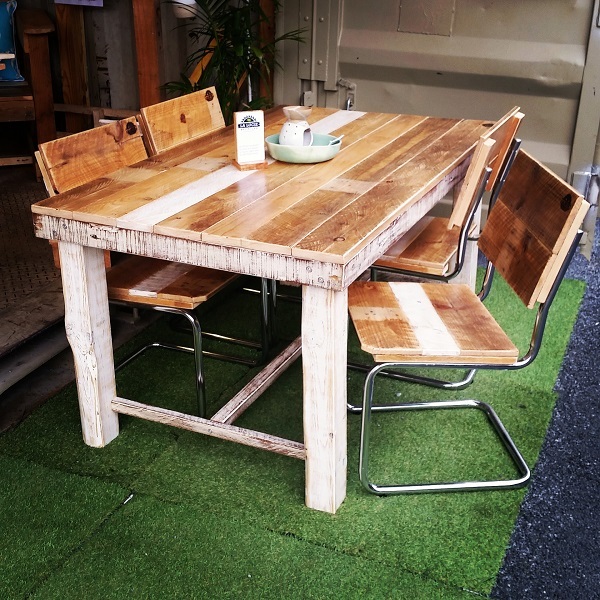 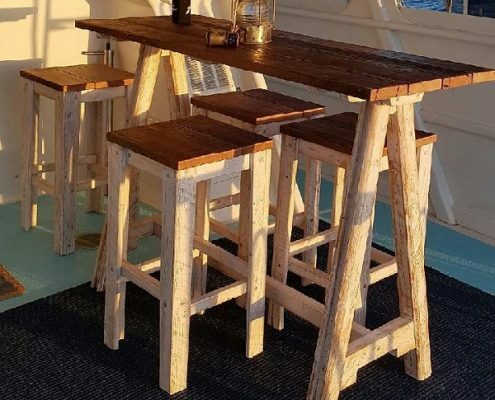 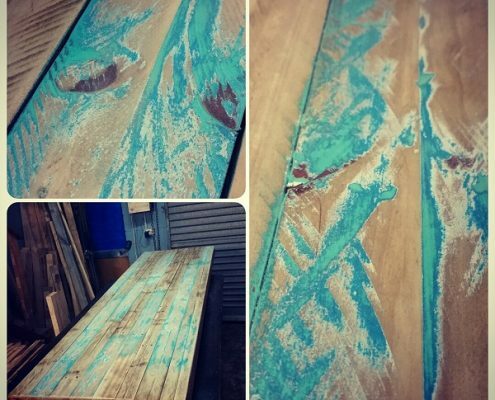 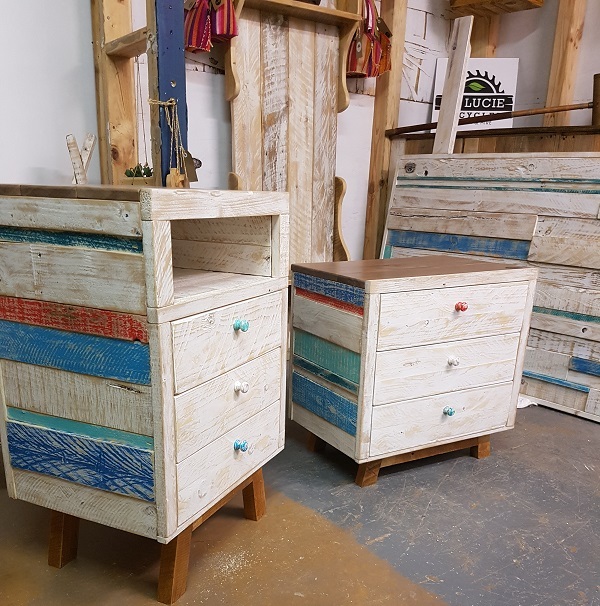 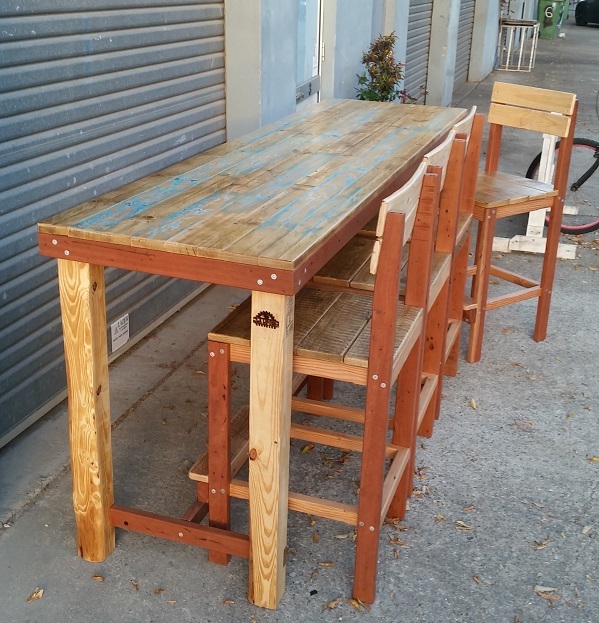 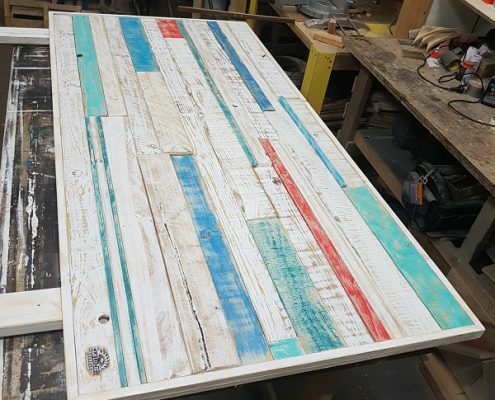 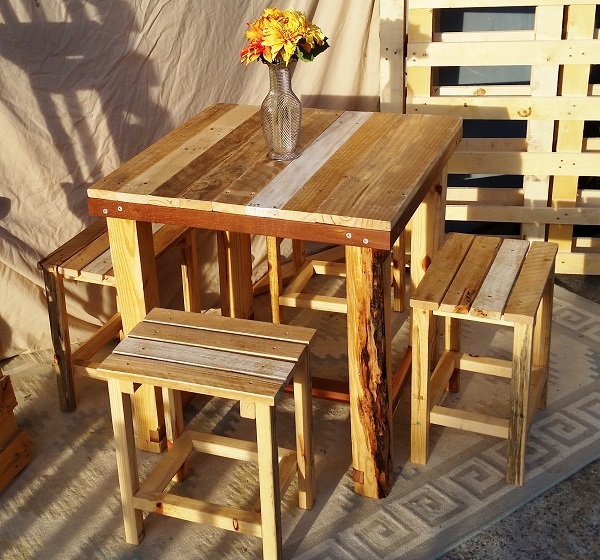 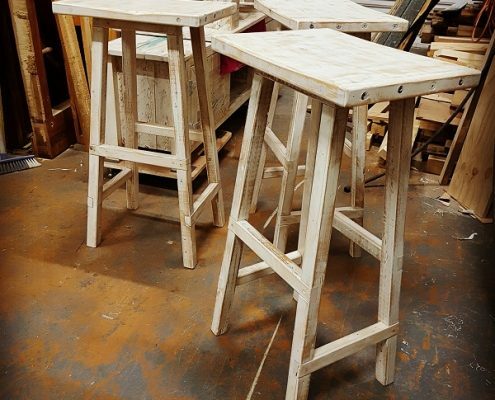 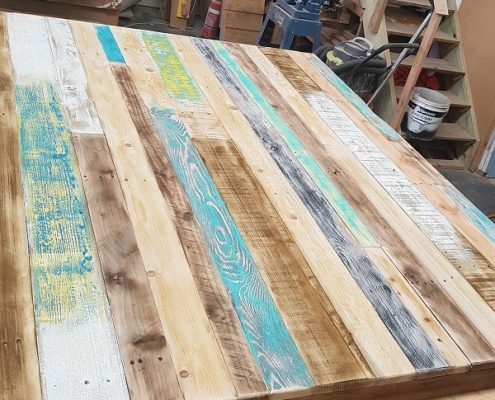 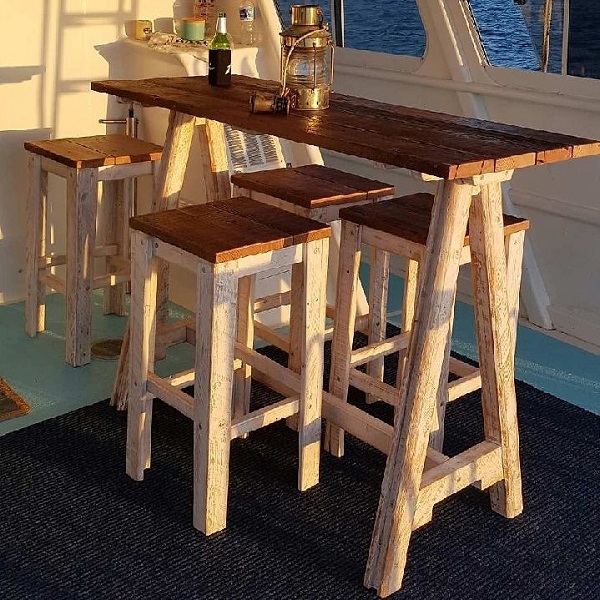 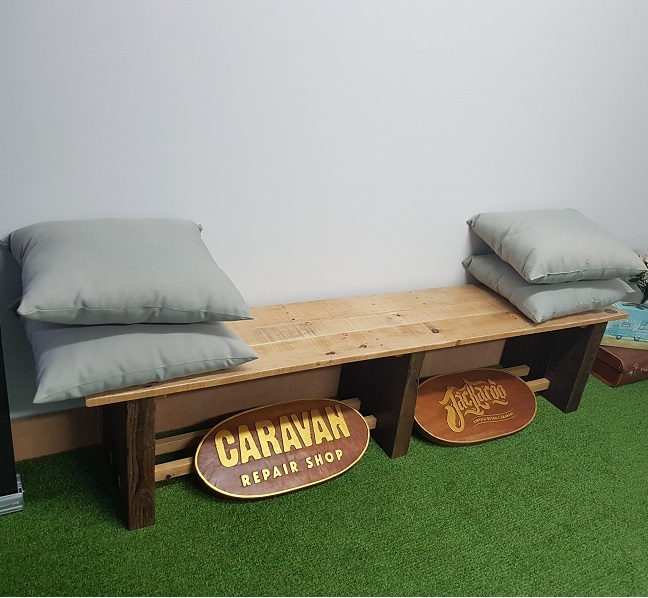 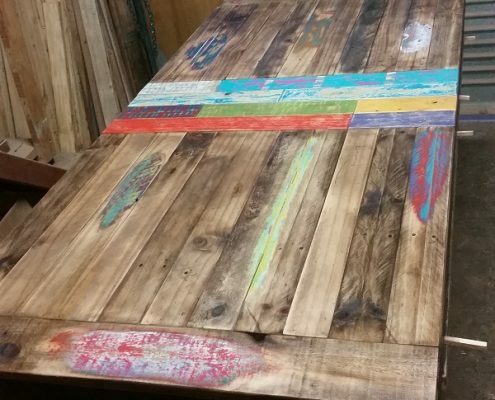 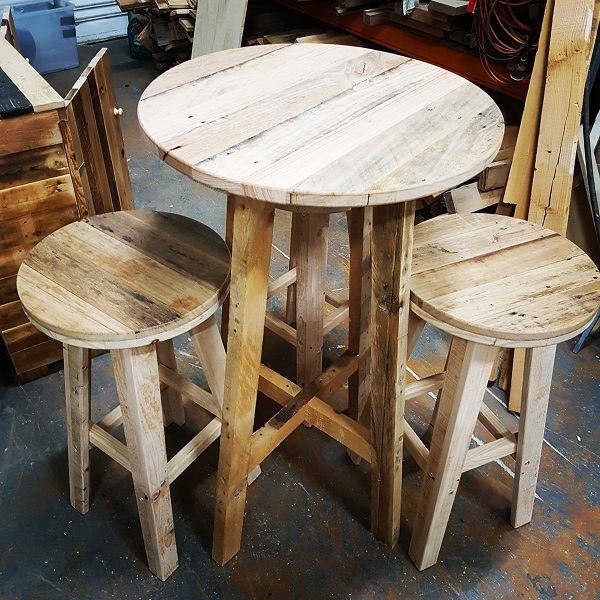 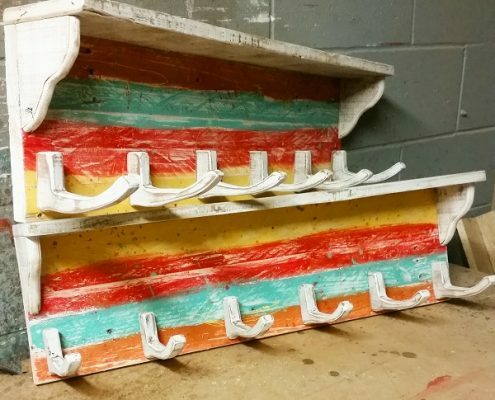 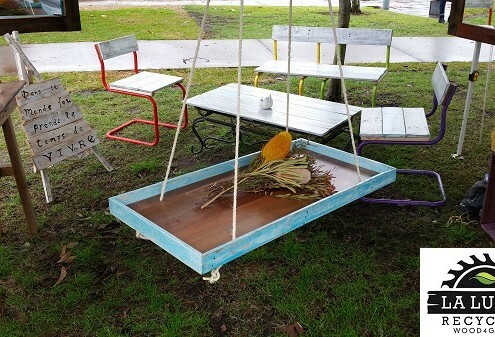 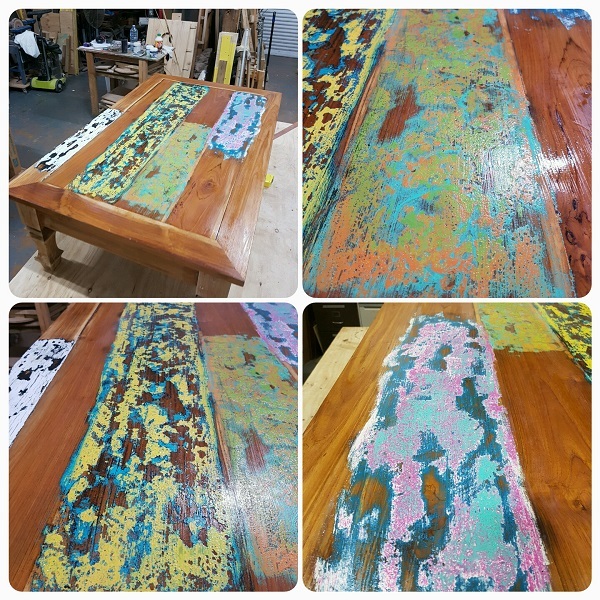 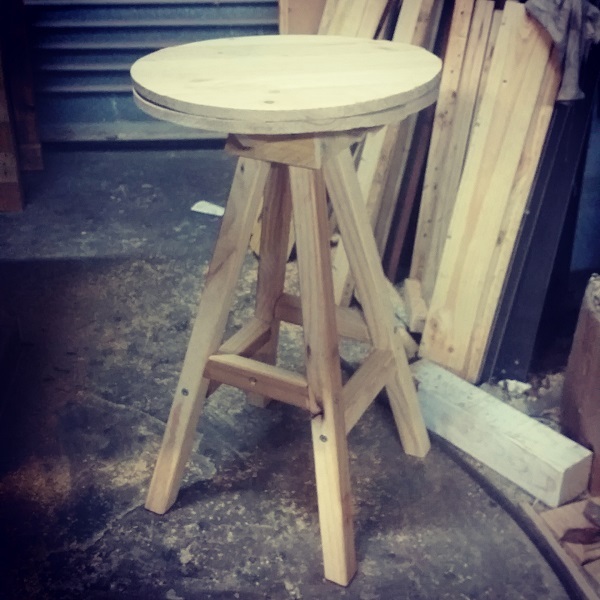 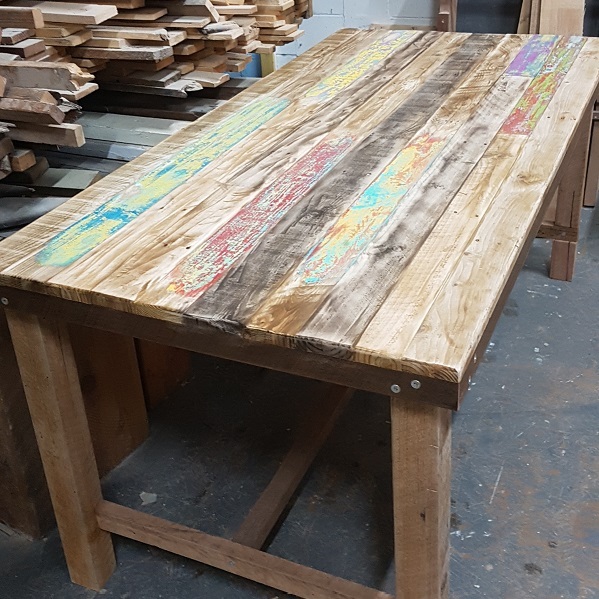 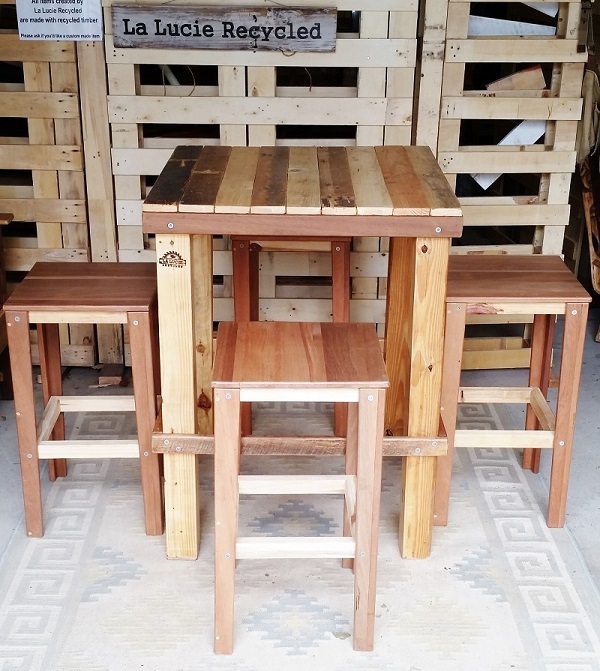 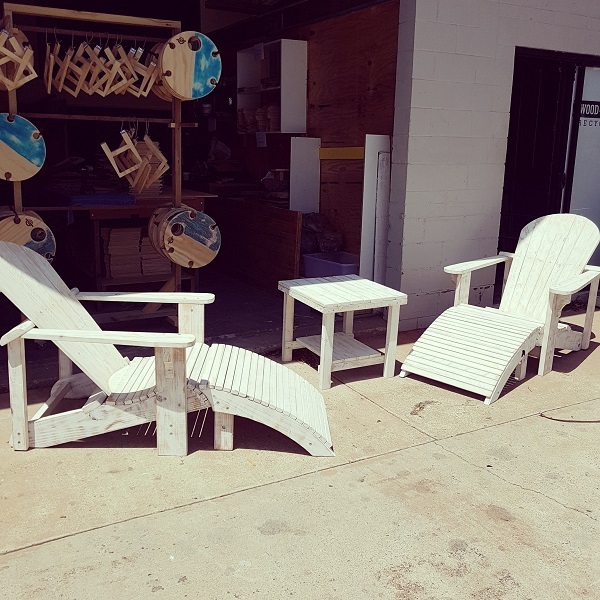 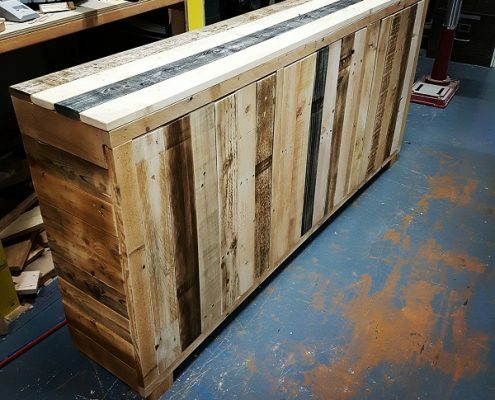 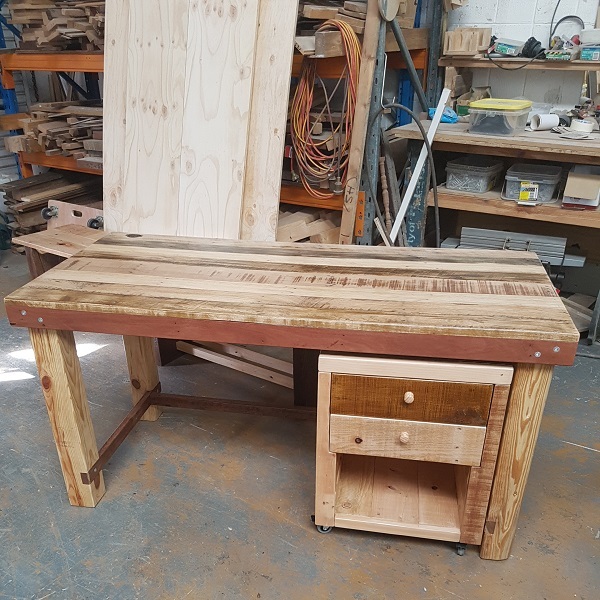 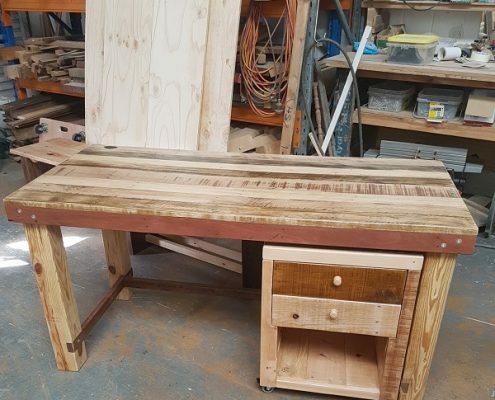 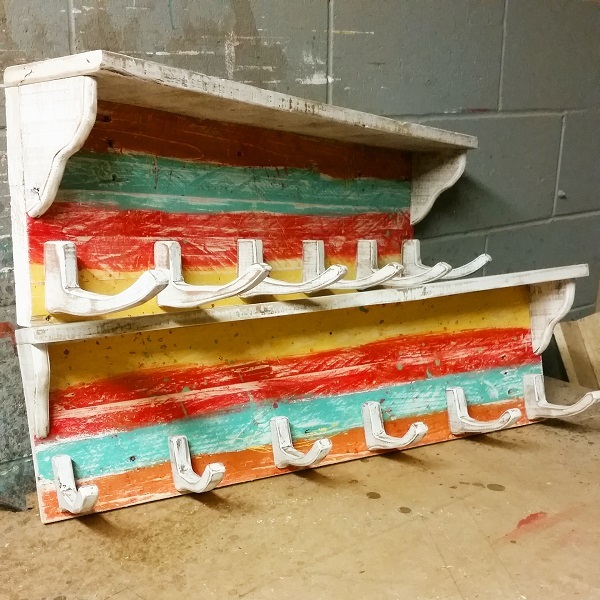 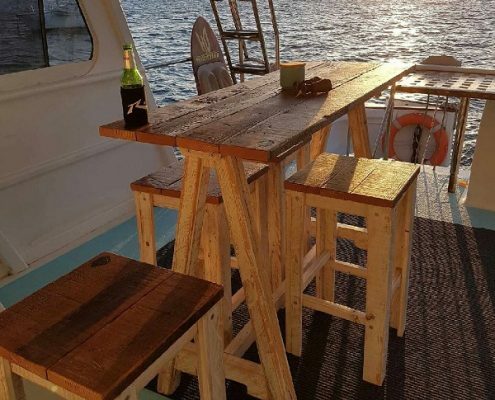 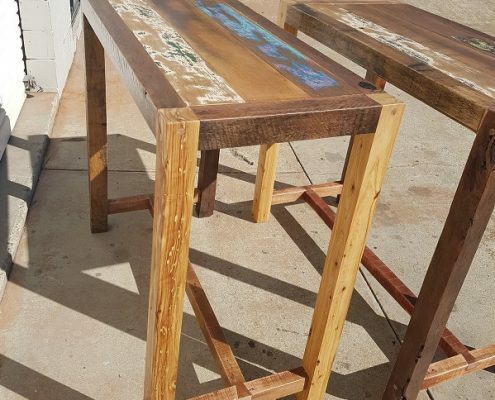 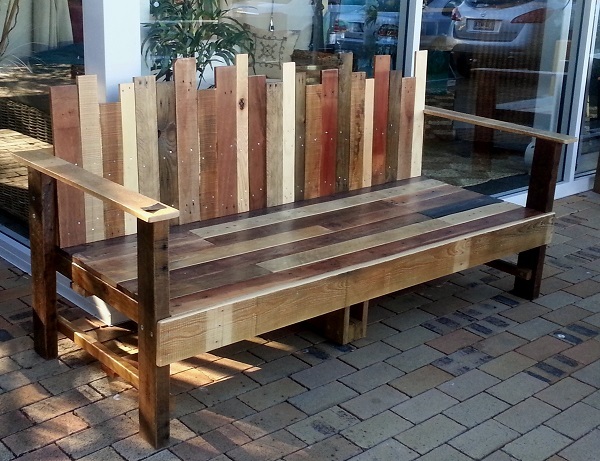 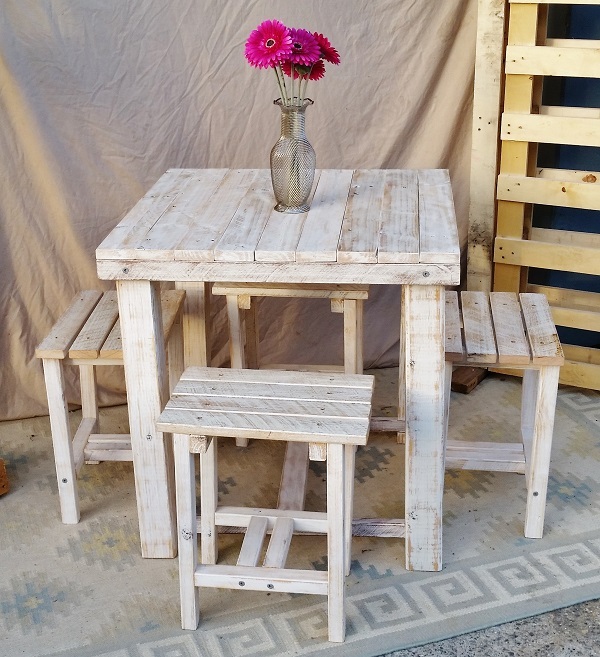 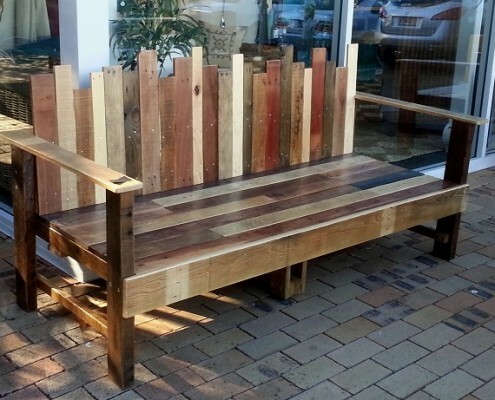 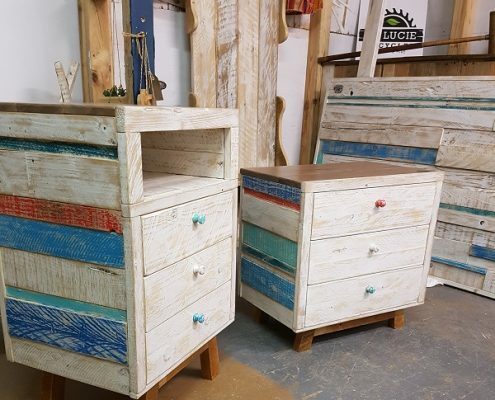 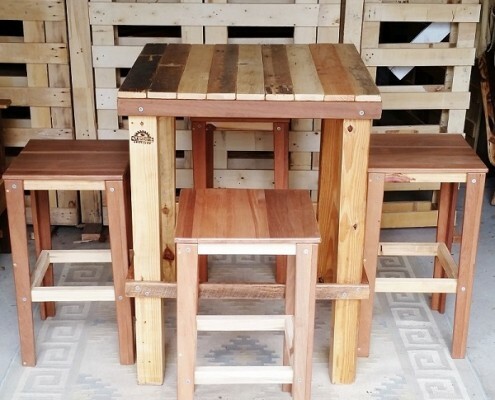 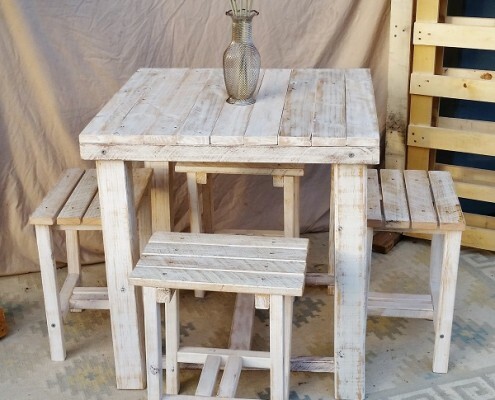 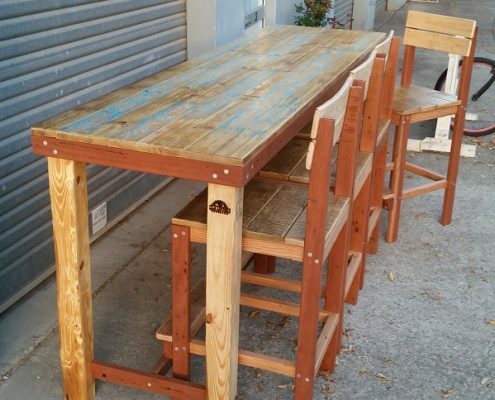 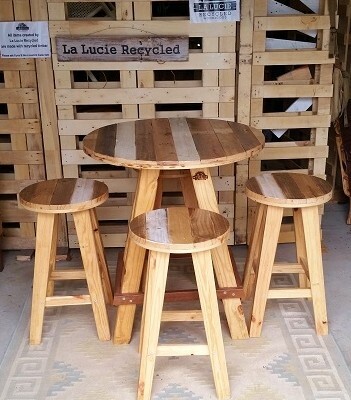 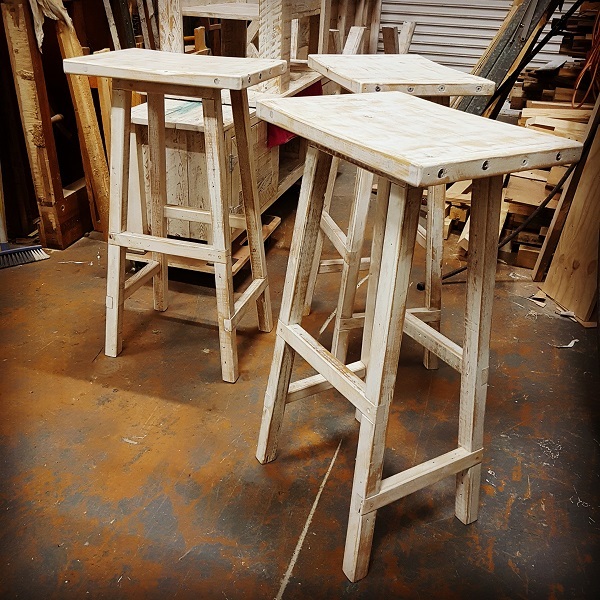 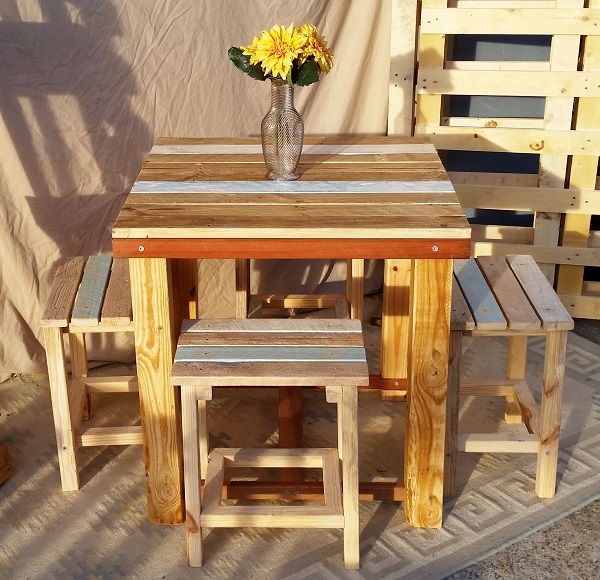 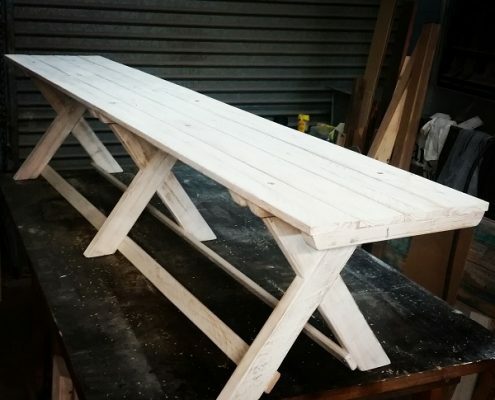 La Lucie Recycled & La Lucie Hire has the mission to create unique pieces of recycled timber furniture from discarded, unwanted wood. 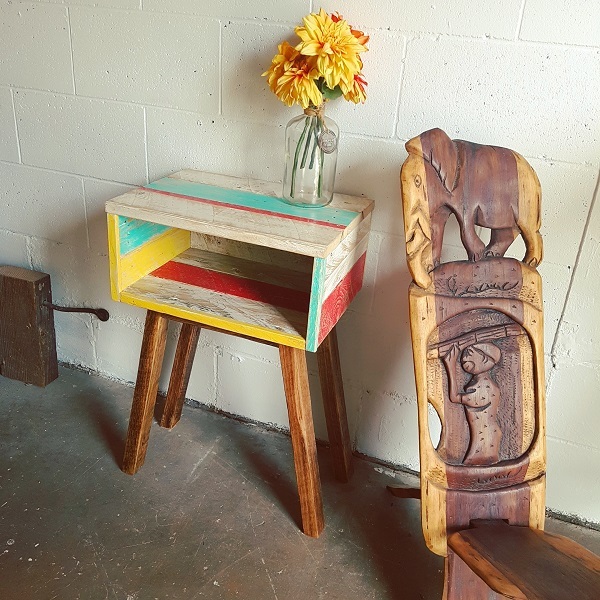 We believe that in creating these unique pieces, we can make a change. 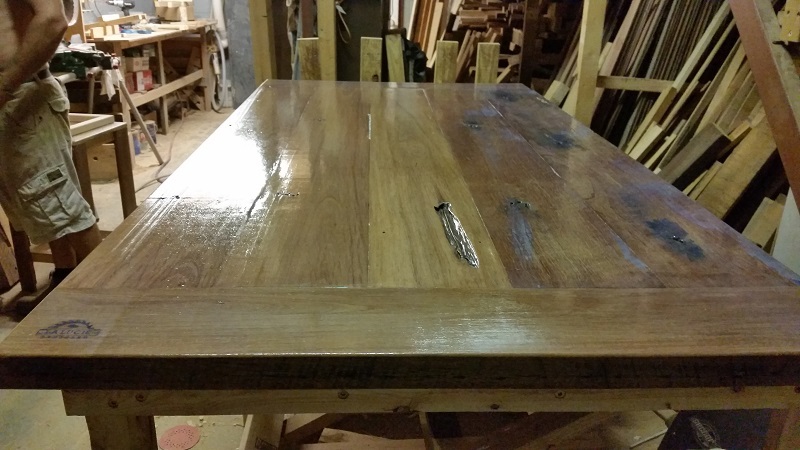 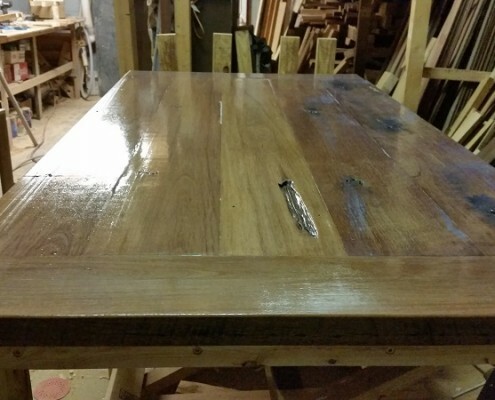 We want to show our public the durability and beauty of timber despite its age. 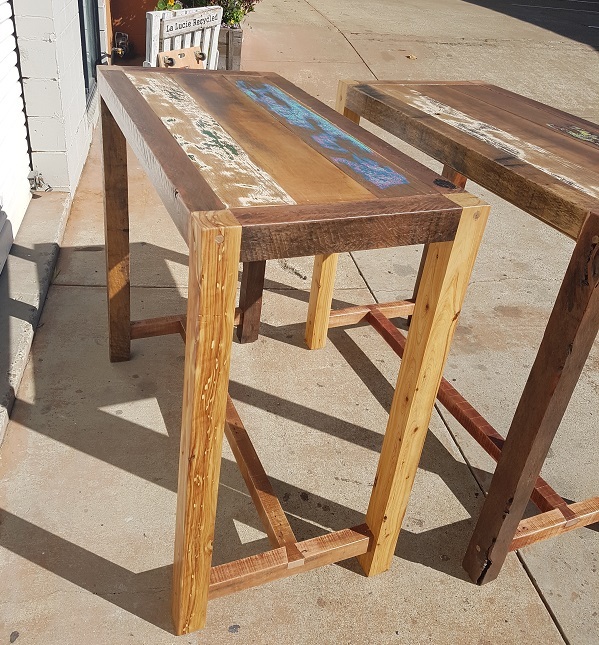 We wish to display the beauty of these old, gnarled, beaten bits of wood and yet show respect for the strength that still lies in them. 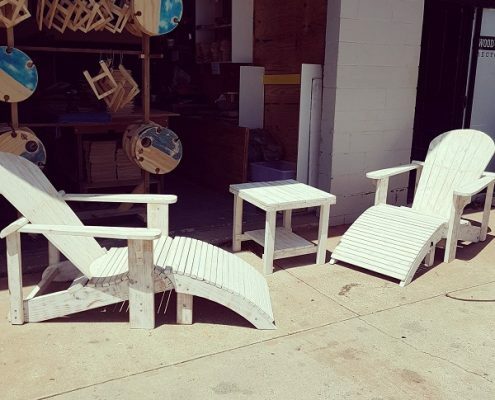 Most furniture you find these days is mass produced off shore. 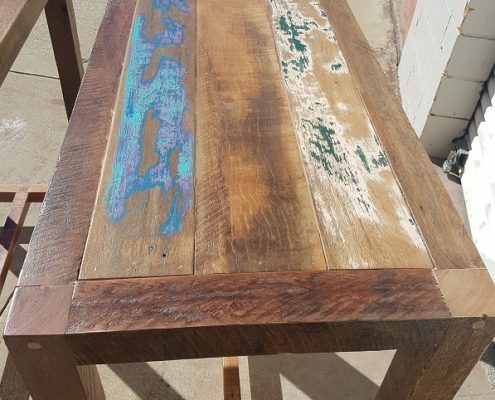 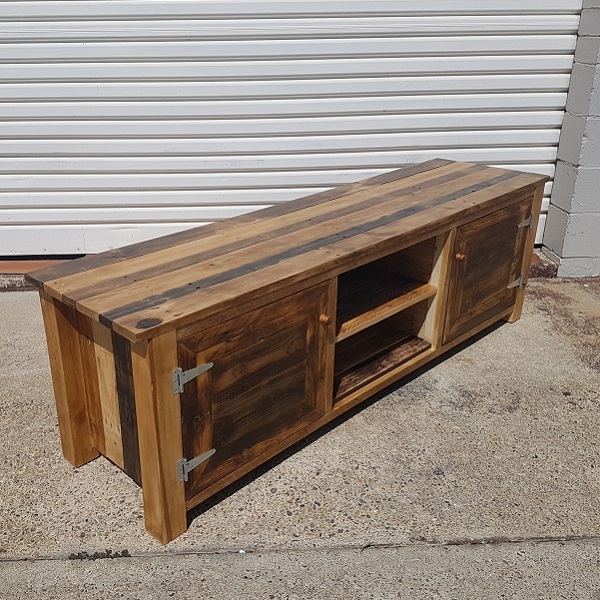 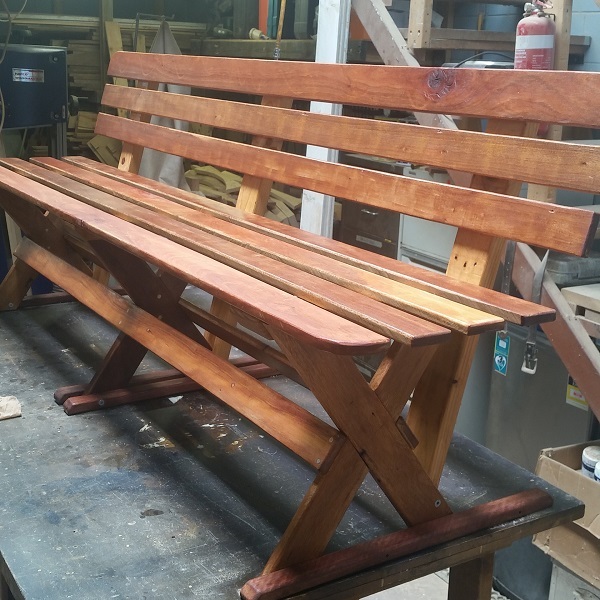 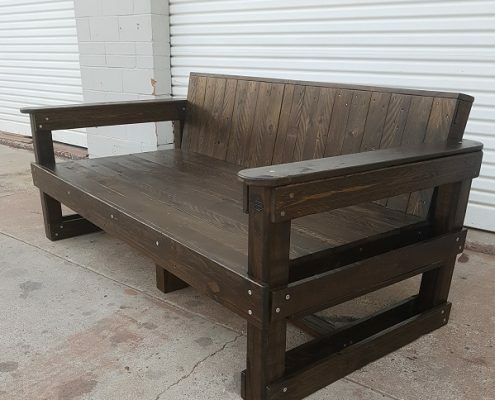 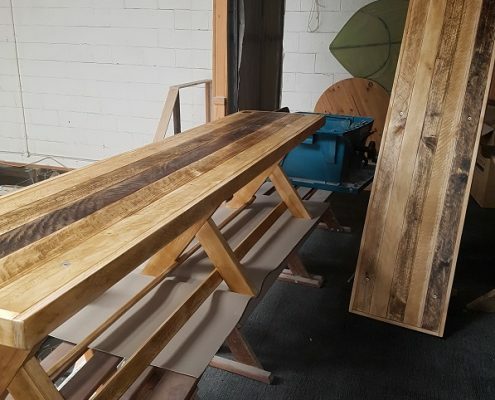 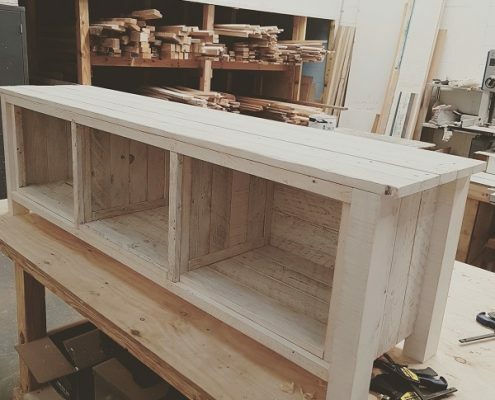 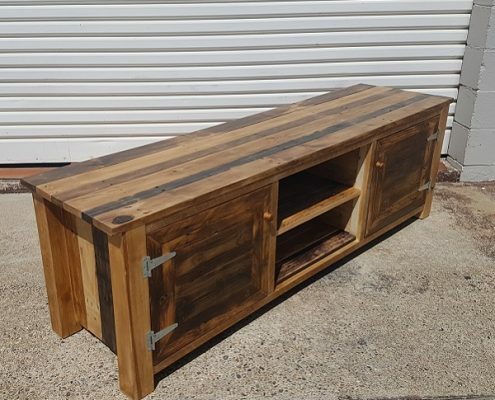 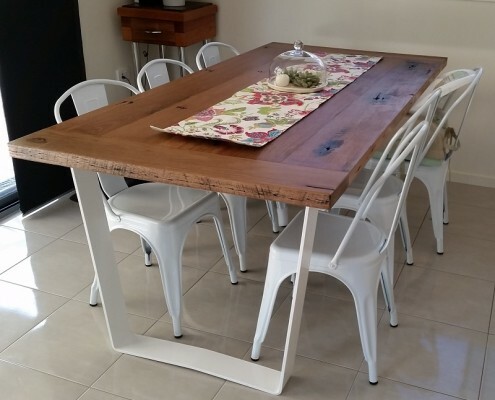 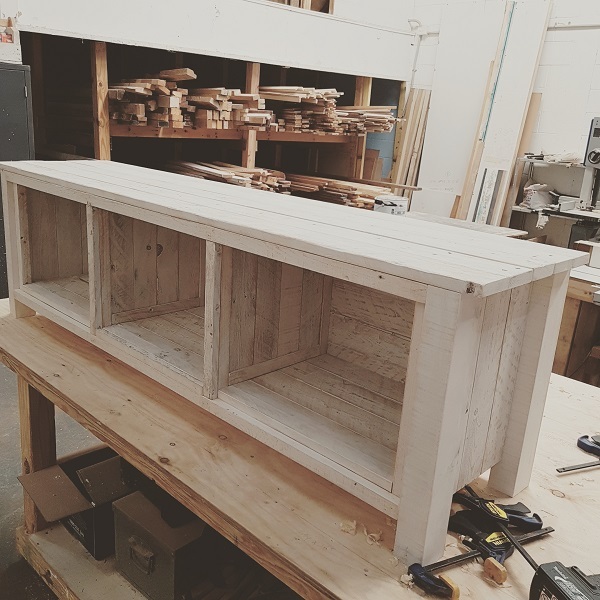 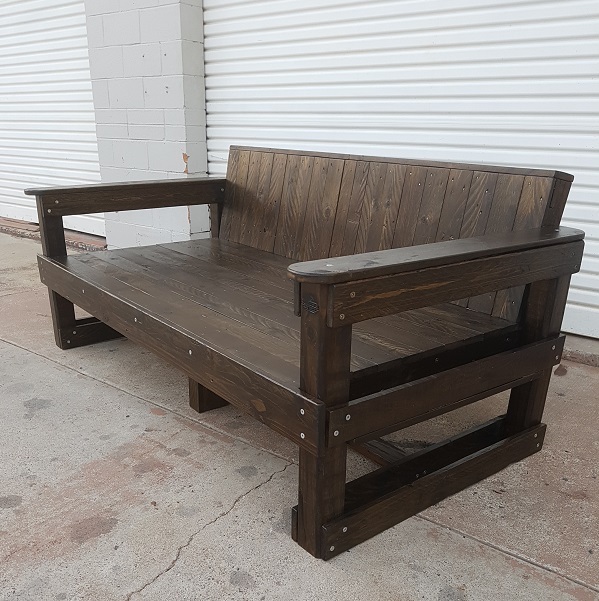 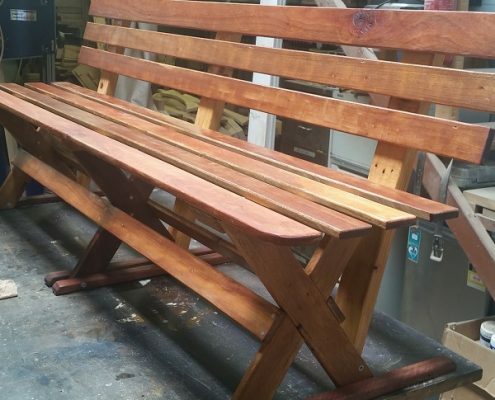 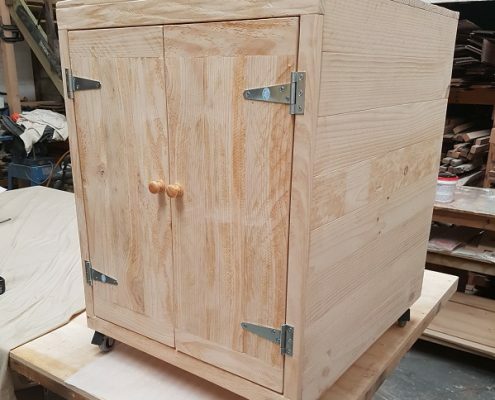 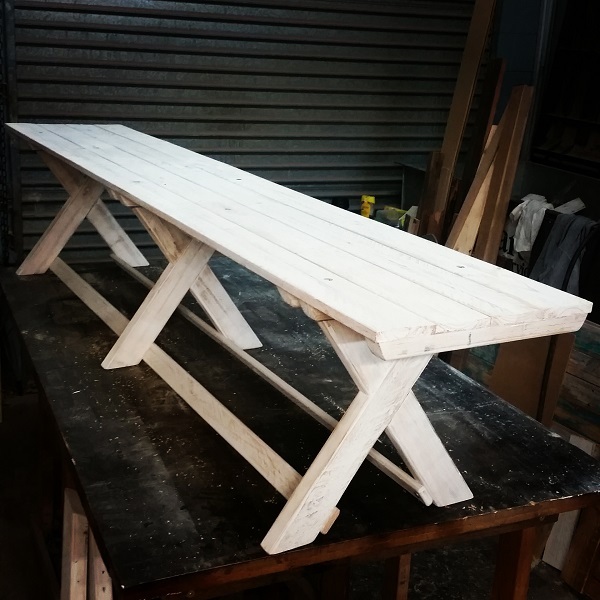 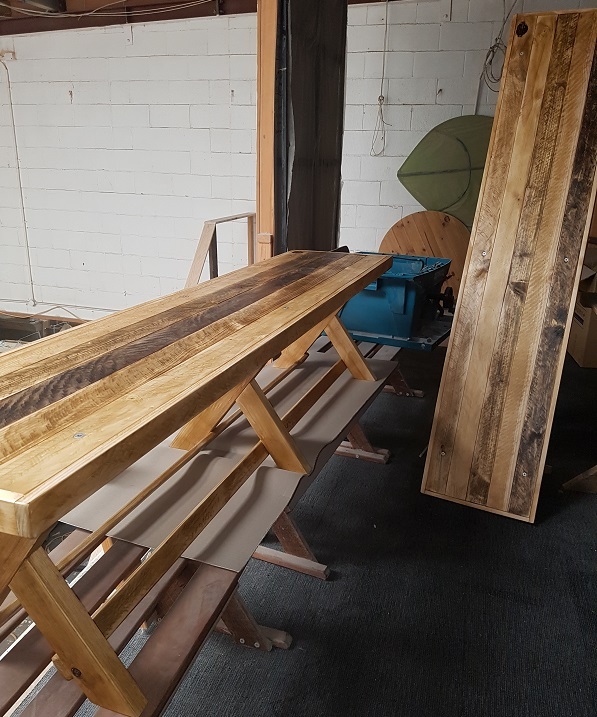 Our furniture is Australian made, hand crafted and unique. 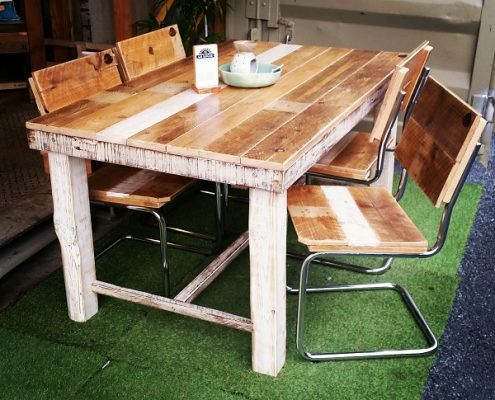 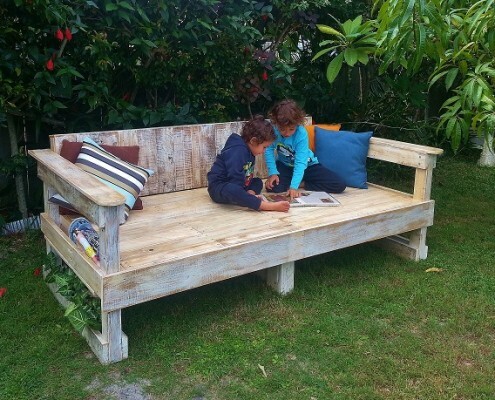 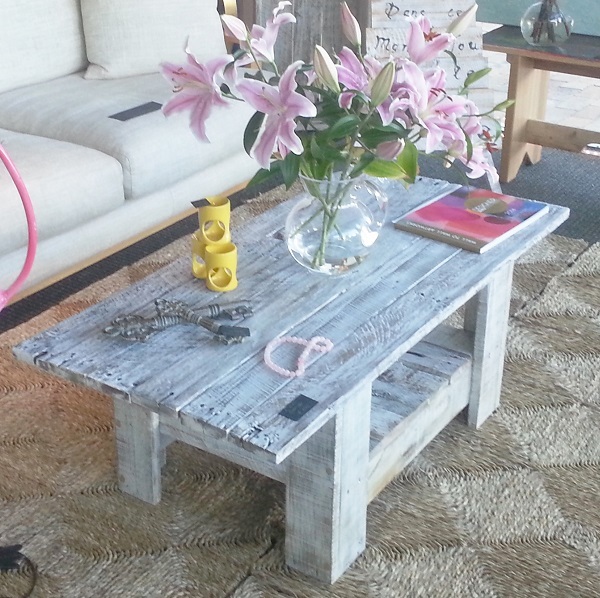 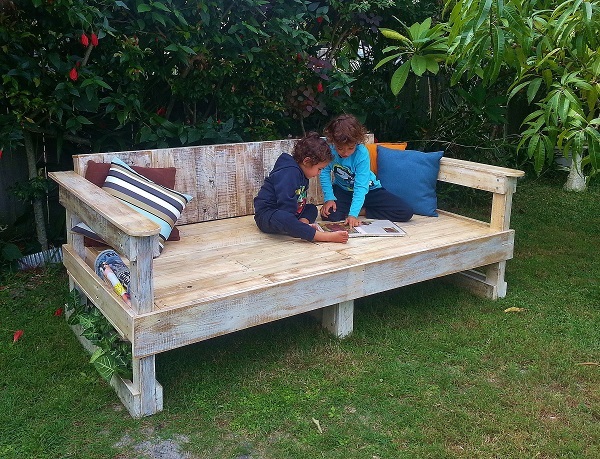 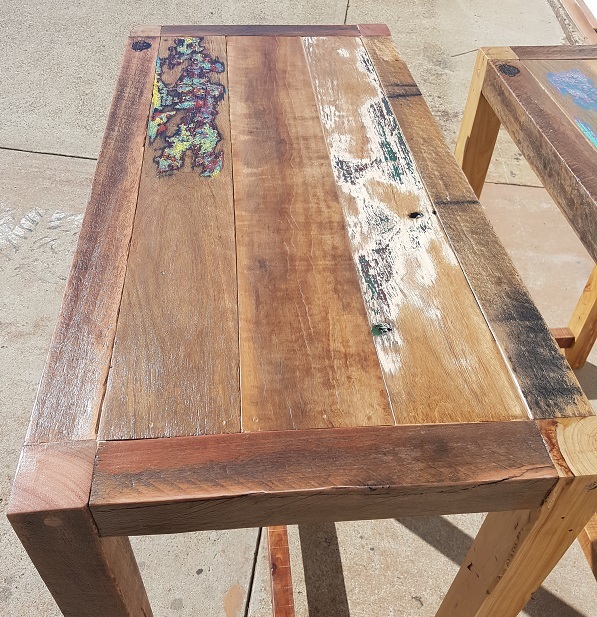 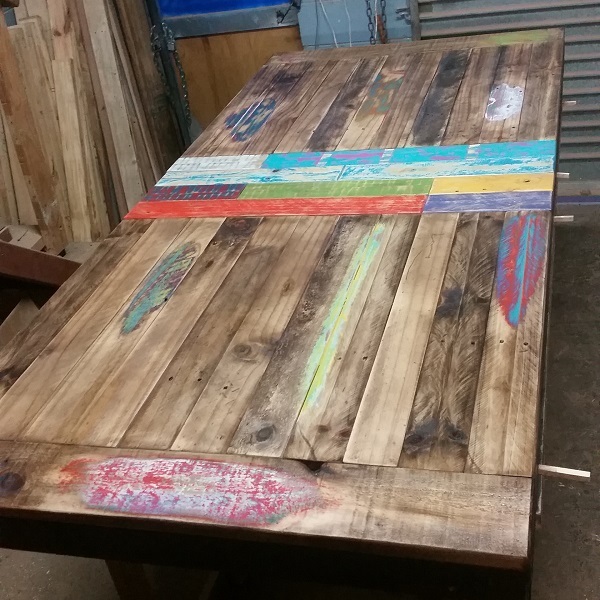 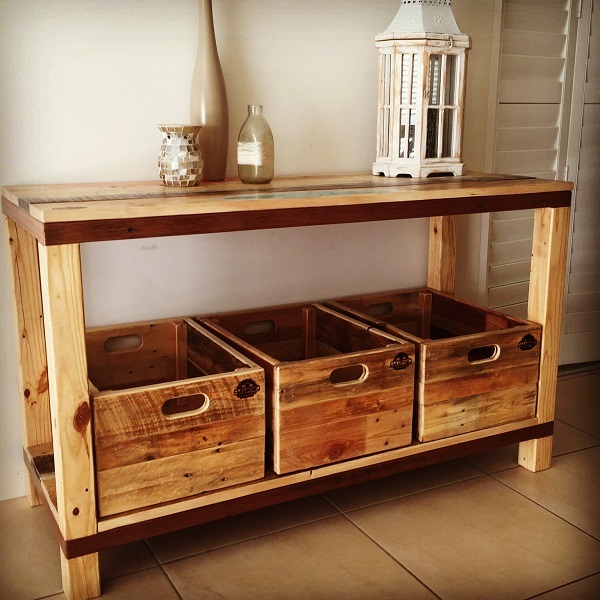 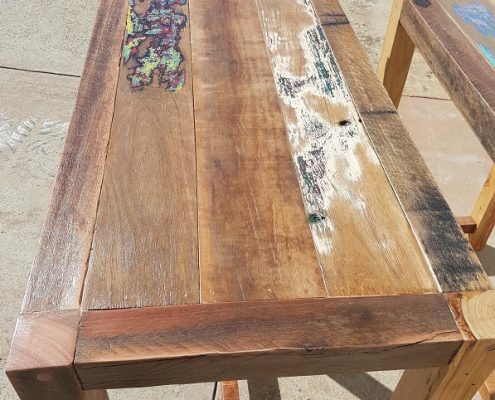 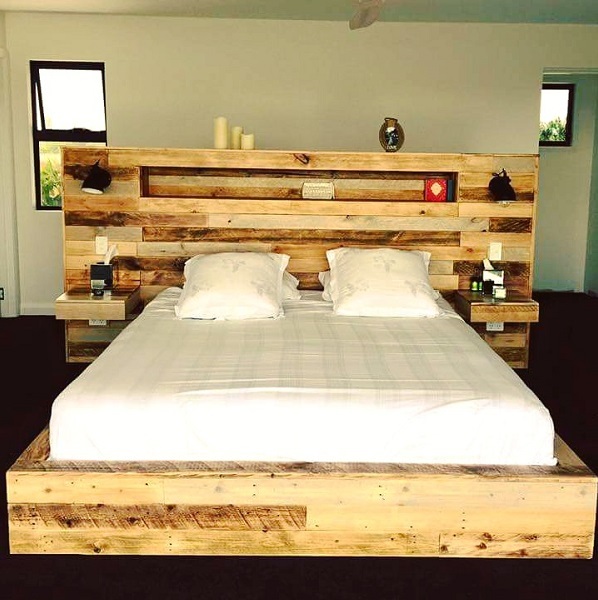 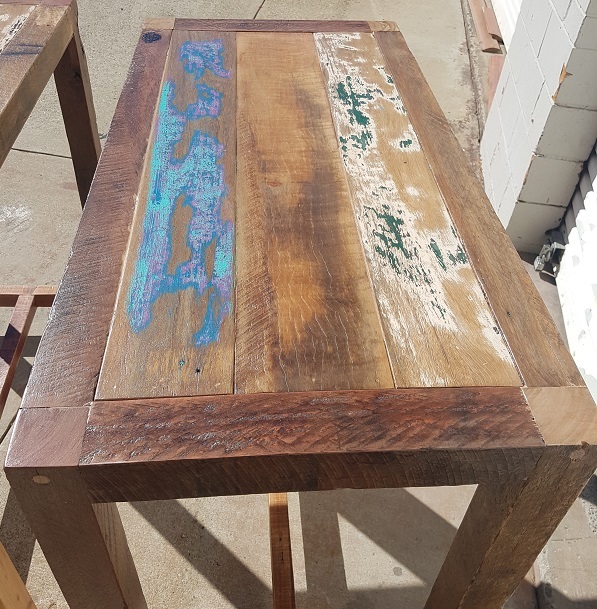 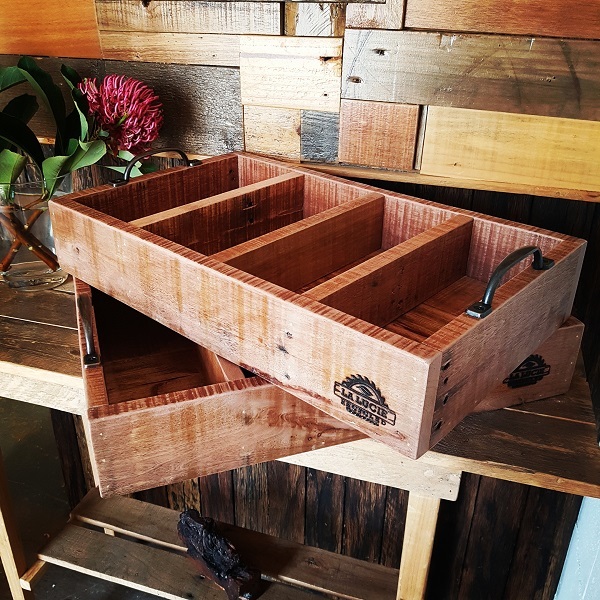 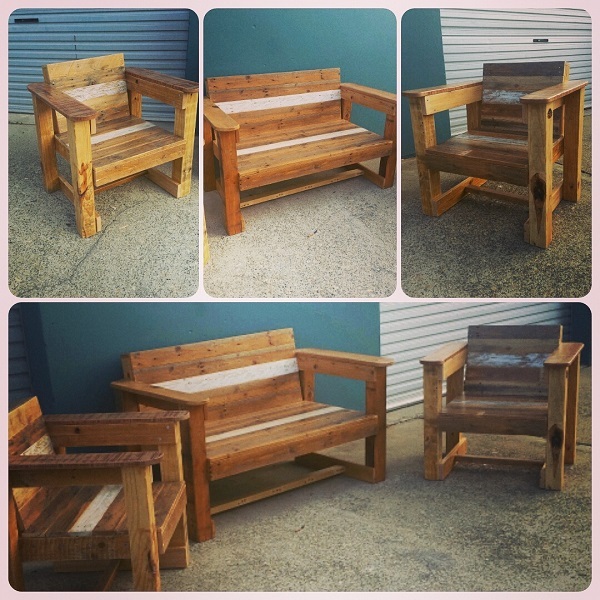 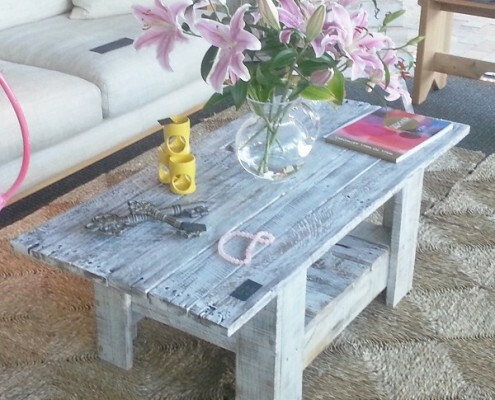 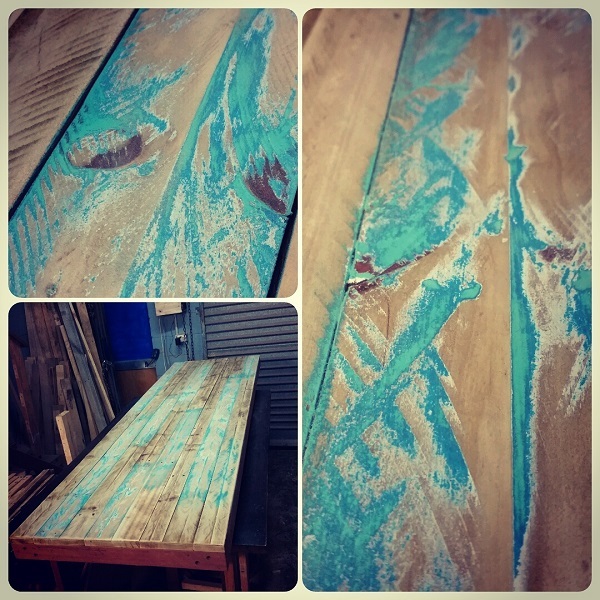 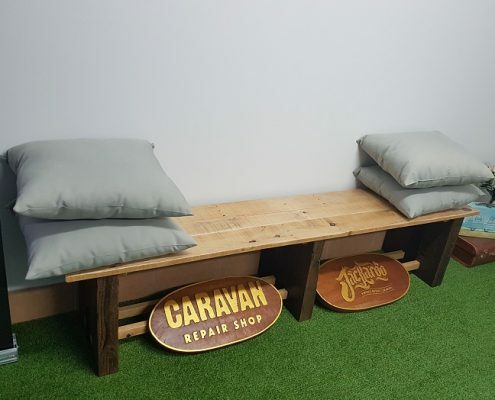 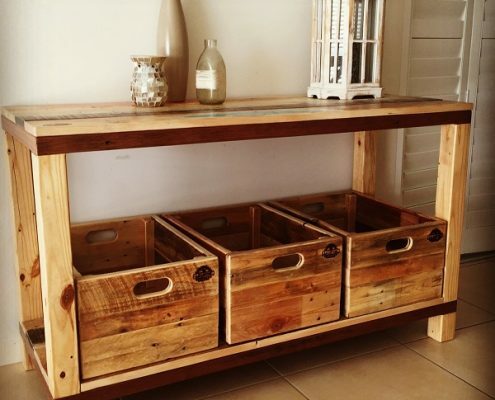 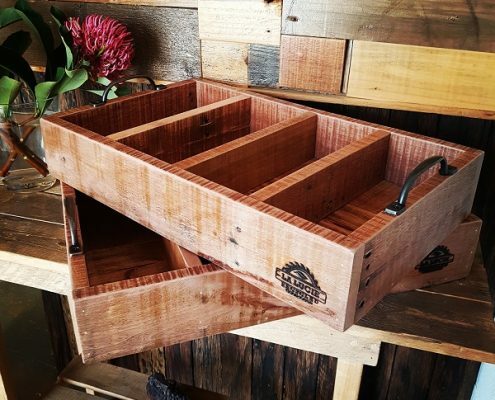 Our pieces are built to last from recycled timber.